Huge Greek wine trade and production company headquartered in the port city Patras (with the same appellation) in the north of the island Peloponnese, In 1859, the German immigrant from Bavaria Gustav Clauss (1825-1908) acquired 60 hectares and began for the time being with the cultivation of blackcurrants. Two years later he founded a winery with his partner Jakob Klipfel, which he later continued alone. 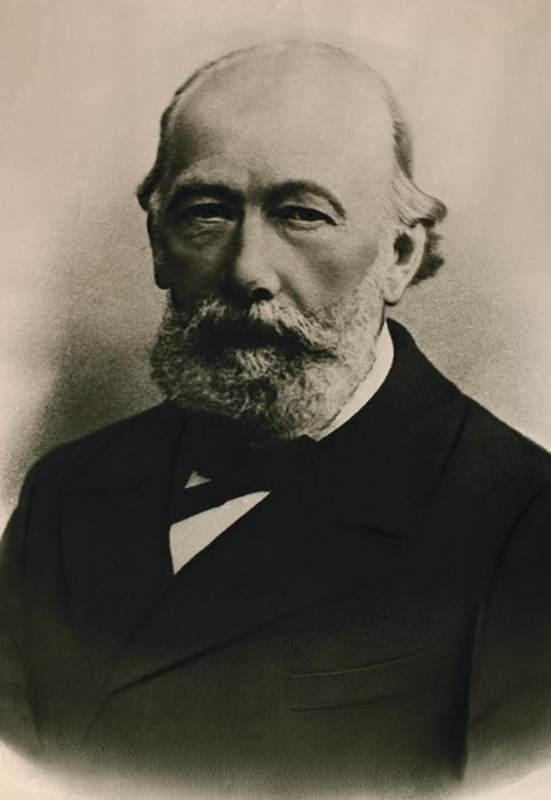 Together with Theodor Harburger, a wine trade was founded in 1872 to sell their own wines. In the 19th century, the winery was a popular destination for high circles and was by the Greek monarchs and their foreign state guests such as the German Chancellor Otto von Bismarck (1815-1898) visited. This tradition was then continued from the 1970s, with the most prominent guests were Omar Sharif (* 1932) and Aristotle Onassis (1906-1975). After the death of the founder Gustav Clauss, the company was taken over in 1908 by his compatriot Gudert, confiscated after the First World War as "foreign capital" by the Greek government and in 1920 became the property of the Greek Vlassis Antonopoulos. Finally, it was acquired in 1955 by the Greek Konstantinos Antonopoulos, who made many investments in the wineries and recruited a team of specialists. In 1983, a new bottling plant was put into operation. Since 1997 the company has been headed by Nikos Karapanos as chairman. The first wine from the red variety Mavrodaphne was produced in 1860. According to the preferences of that time, he was sweetly aged and slightly fortified with alcohol (verb). During maturation, a solera-like system à la sherry applied. From 1869, the wines were first exported to Germany and then to many other European countries. A wide range of wines from Peloponnese and Crete is produced under a total of 70 different labels. Among the best known and best selling brand wines in Greece "Demestica" in red and white, which are blended from different varieties. In the heyday of the early 1980s, 20 million bottles were produced annually and marketed throughout Europe through supermarkets. This page was last modified at 2 March 2018 at 15:44.